No hassle appointment scheduling is here. 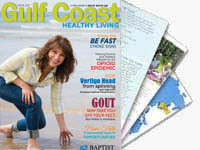 With Baptist Health Care’s EasySchedule, you can directly book online appointments with Baptist Medical Group primary and urgent care providers from your desktop computer, smart phone or other electronic device. 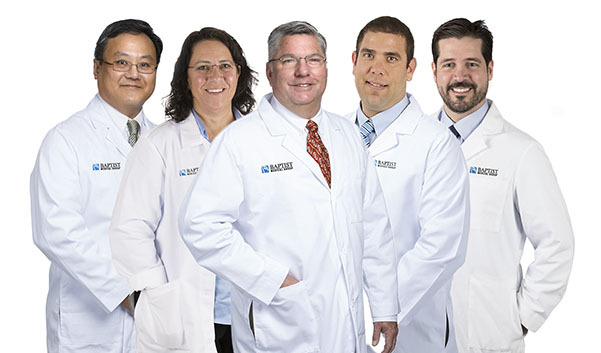 Physicians on the Baptist Health Care staff are driven to provide friendly, expert medical care. They choose Baptist and share our mission of providing superior service and compassionate care for patients and families.